OER have a major role to play in student affordability efforts. Portland State University’s Reducing Student Costs Initiative is a broad-based effort to reduce student textbook and course materials costs. This presentation looks at the opportunities and challenges of involving stakeholders from across the campus in this initiative, including faculty, staff, students, administrators, donors, and external partners. OER related strategies of the Initiative, including plans for increasing OER use in courses and programs are described. Developing courses and programs that utilize OER, including online flexible degrees. Enhancing professional development and educational opportunities for faculty to encourage the use of OER, including the adoption of open textbooks. 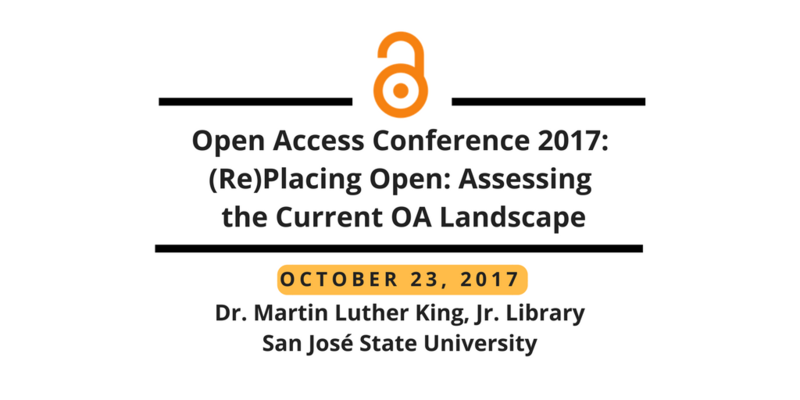 Incorporating OER into course design and redesigns. Enabling faculty to author and publish open textbooks through the Library’s PDXScholar platform and services. Pursuing collaborative efforts for the development of OER and open textbooks, including efforts at the regional and state levels. Developing external proposals for OER related funding, including grant, foundation, and donor funding. Review of university guidelines and policies relating to copyright and intellectual property issues that affect OER creation and use. See also http://pdxscholar.library.pdx.edu/oaa_reports/ for background on this Initiative.